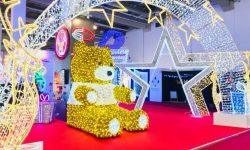 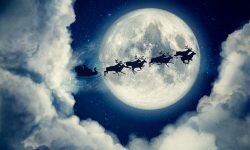 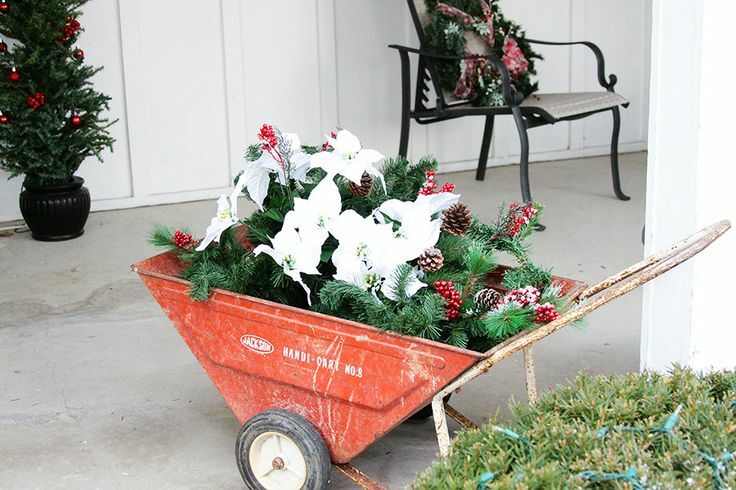 Christmas is fast approaching, and for those still engulfed in decorating, the last couple weeks left may be more panicked than usual, especially for those trying to think outside the box for this year’s holiday décor. 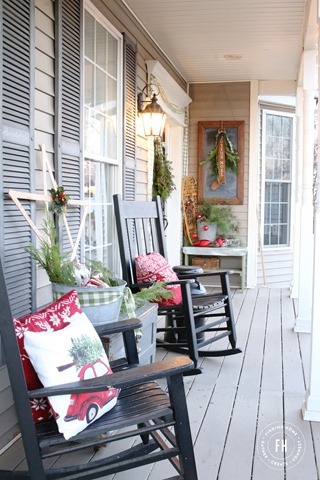 But all one really needs is an idea, one tiny detail, that just may bring together an entire room, or in this case, a porch. 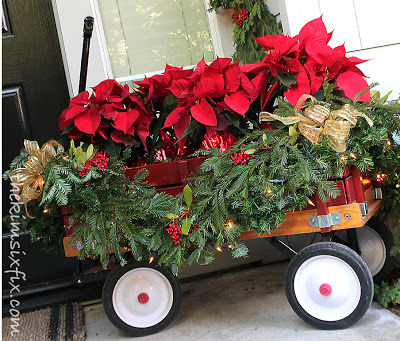 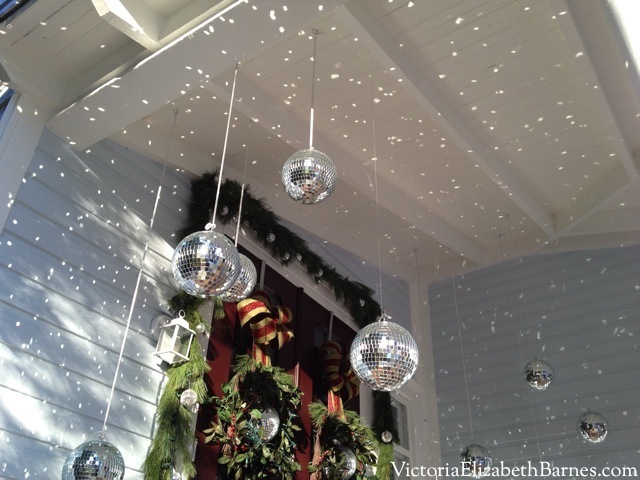 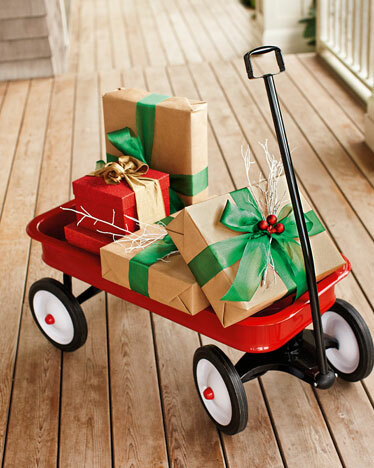 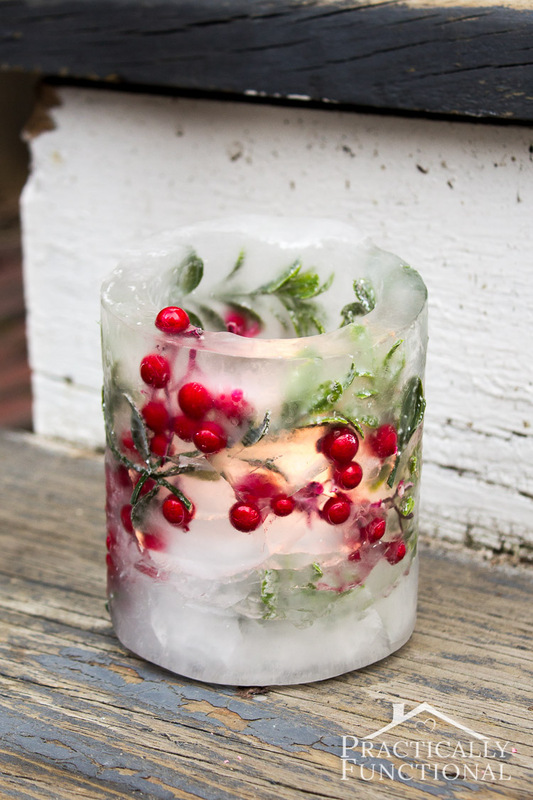 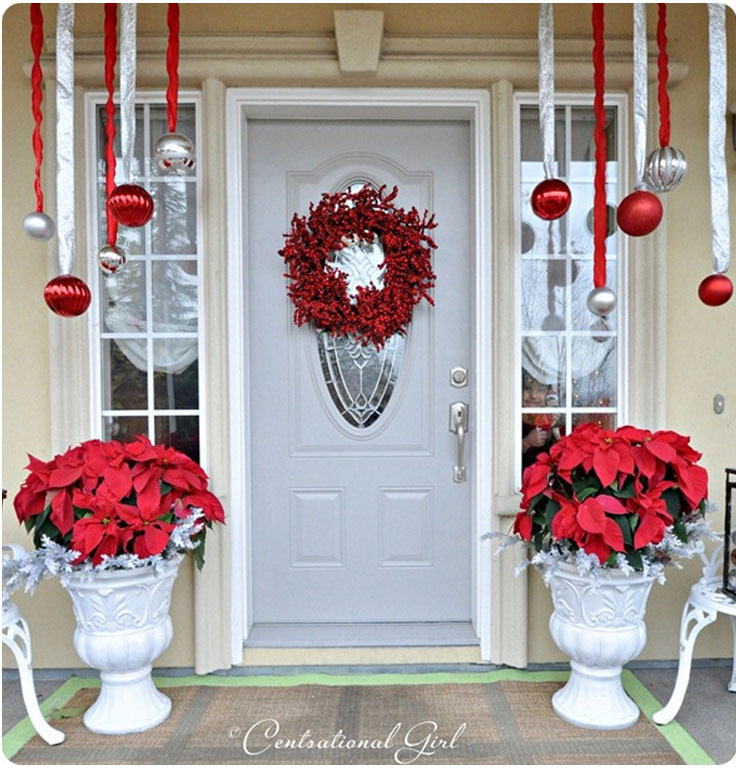 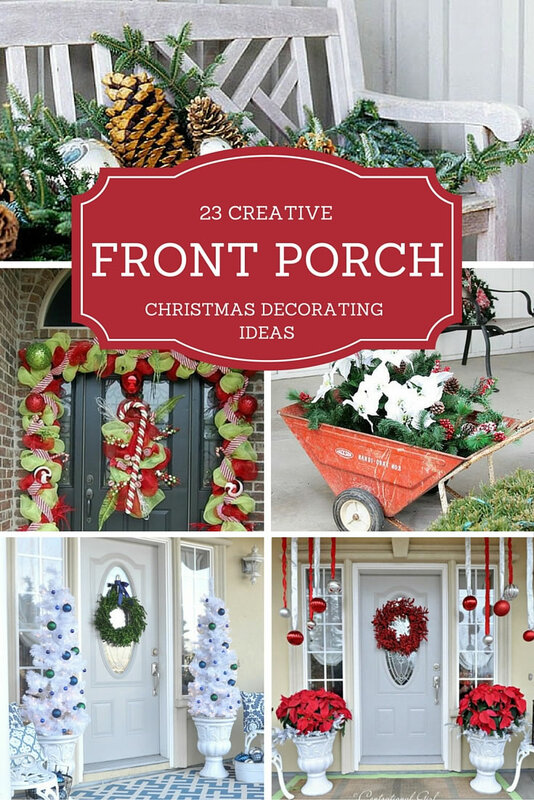 So, here is almost 2 dozen front porch Christmas decorating ideas to help get those creative juices flowing to unleash the decorating genius every Christmas lover has hidden inside. 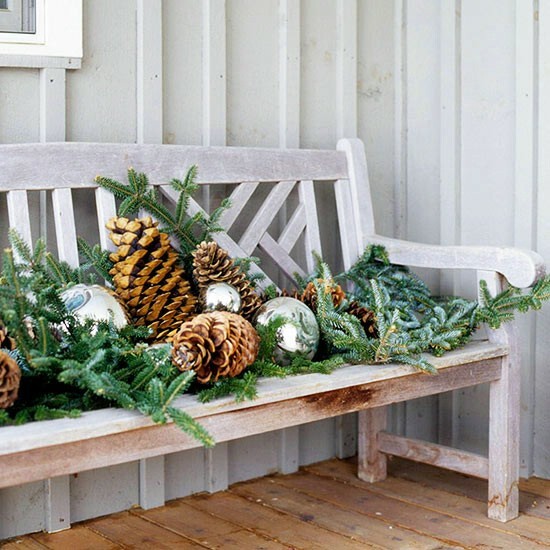 Traditional garland made of pine branches may seem boring, but it doesn’t have to be. 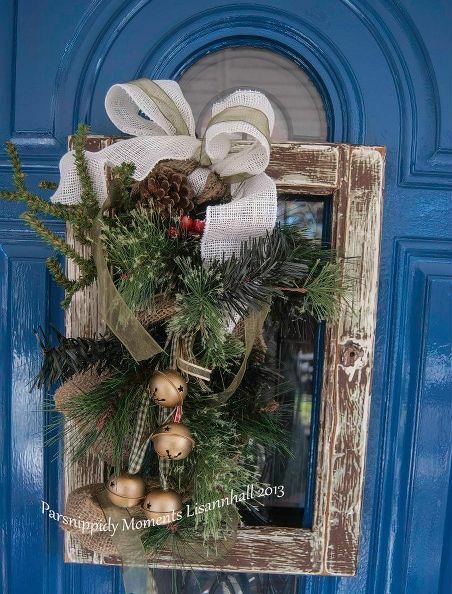 So many things can be added to dress it up for the season, like pinecones and berries, for a natural and festive look. 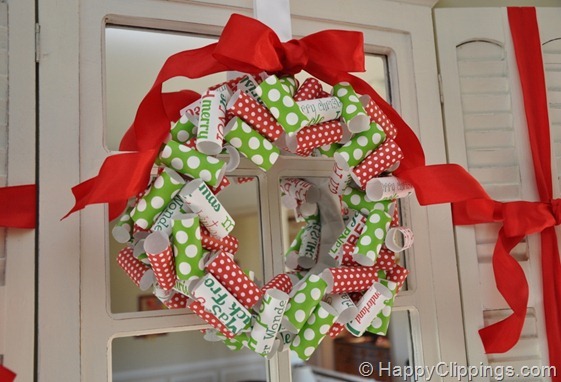 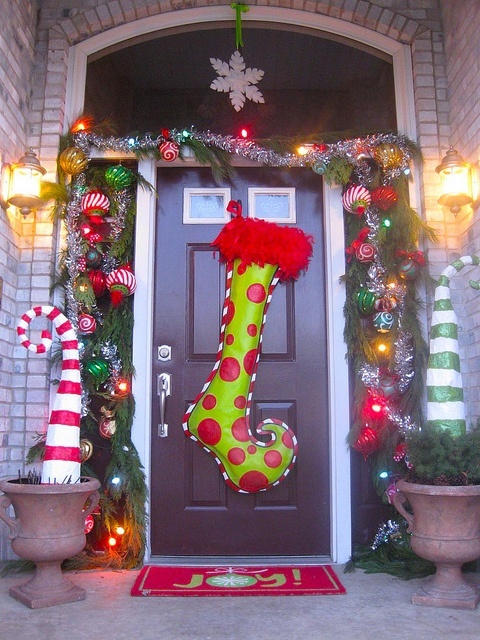 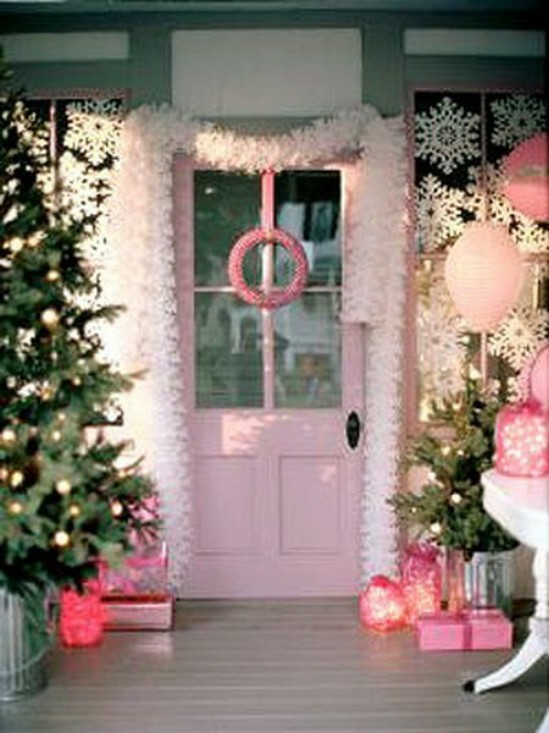 When hanging the garland, keep in mind there are more areas for it than over the doorway. 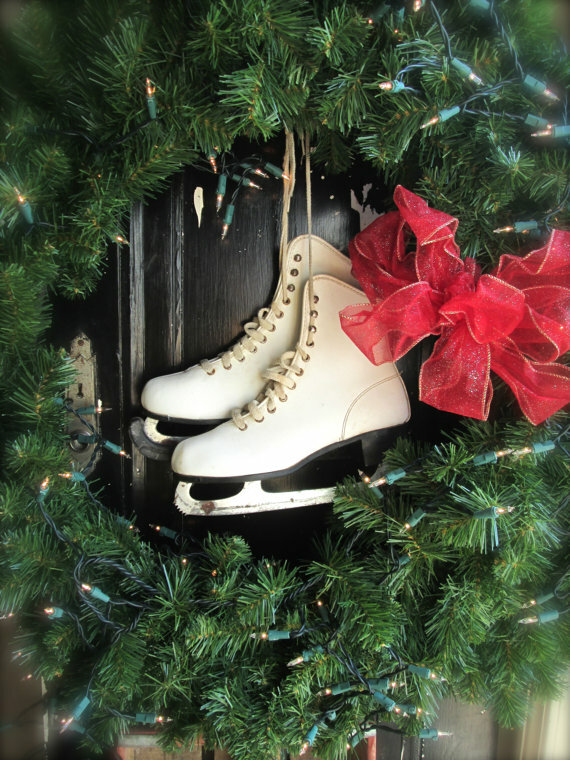 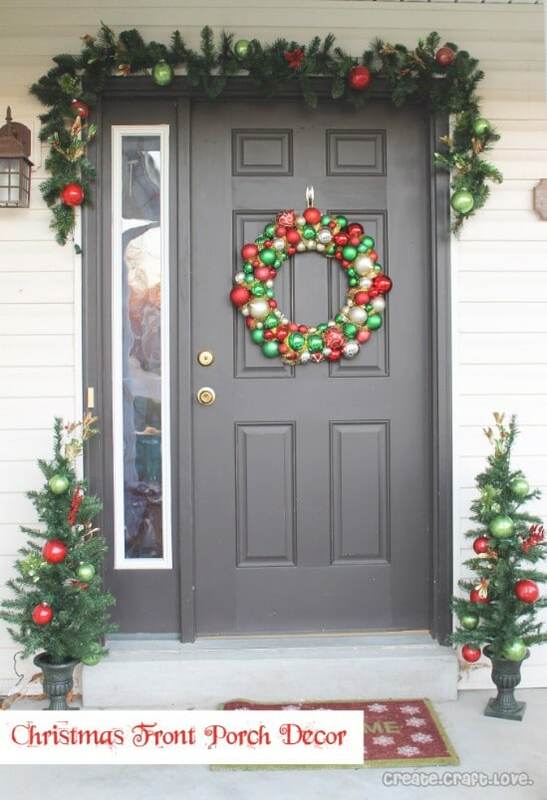 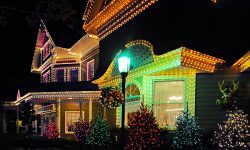 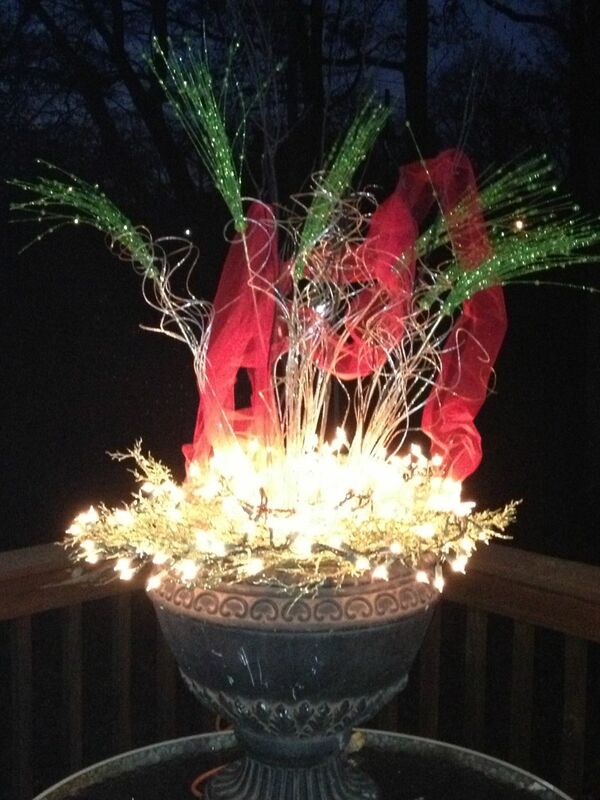 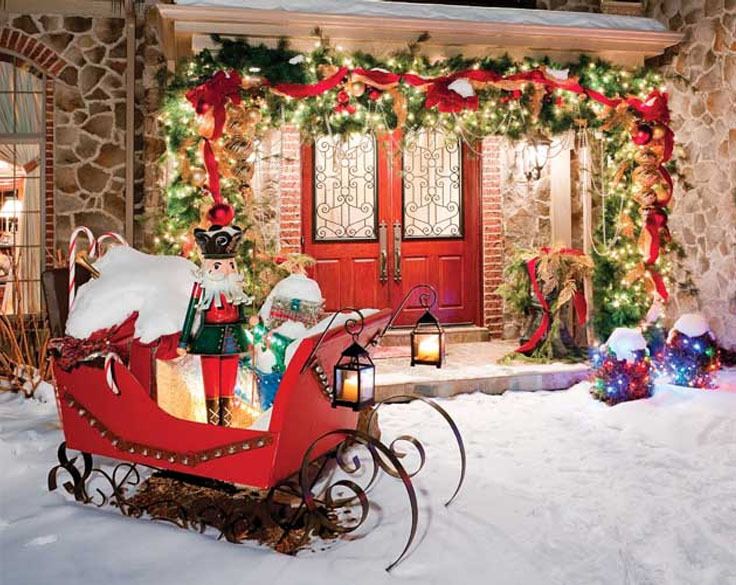 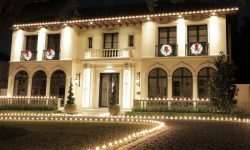 Railings, columns, windows, steps, and even mailboxes can use a touch of the Christmas season. 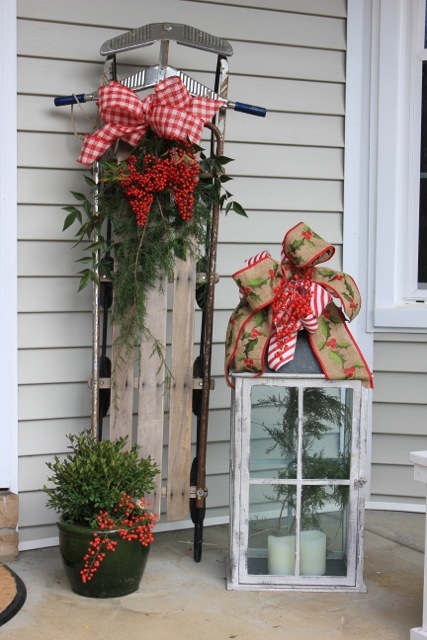 Though not technically furniture, a homemade sign is a nice touch to the rustic porch theme. 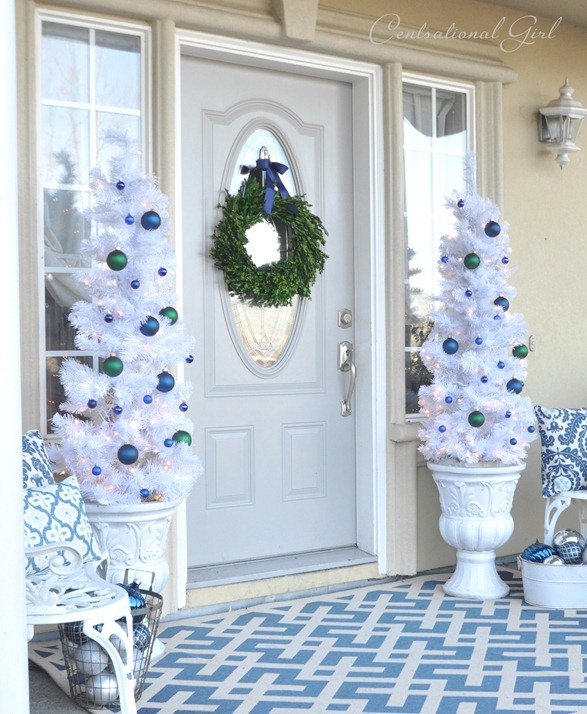 A bit of wood, some stencils and paint and a bit of good cheer can create a gorgeous message to greet guests on their way in to join the celebration. 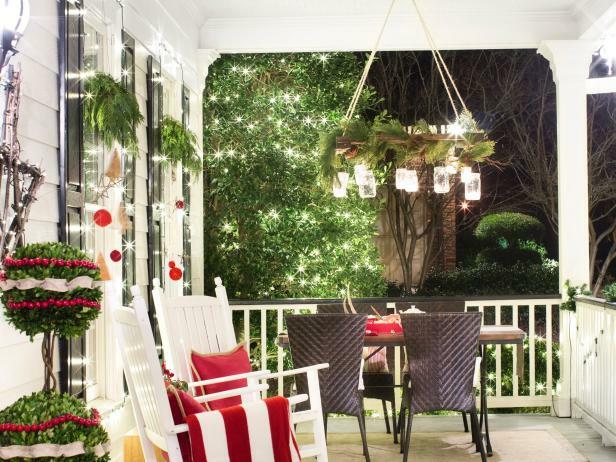 With any luck, at least one of the ideas above will help to make someone’s Christmas porch dreams a reality. 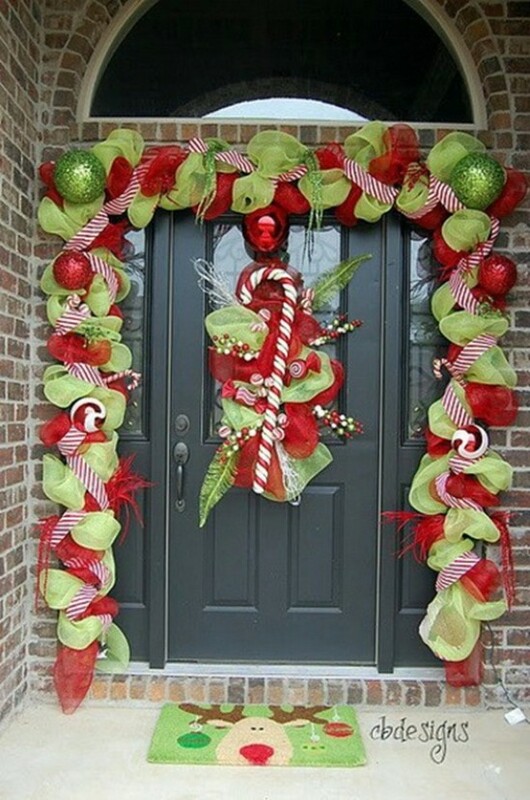 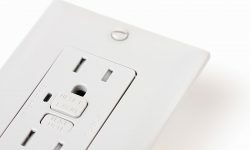 Many of them can even be made from home for the DIY decorator, or for those who just wish to save a bit of money. 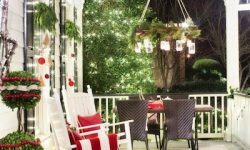 But homemade or bought, rustic or modern, the Christmas porch of any home displays a touch of those inside, and sends out wishes of a happy holiday season to even the most distant of strangers passing by.